It is fall and that means all things orange! Pumpkins and sweet potatoes oh my! I love it when I start getting sweet potatoes in my bountiful baskets. Sometimes though I get more sweet potatoes than I know what to do with. When that happens I make simple veggie purees. These can then be used all year round. I replace oil or eggs in my baking recipes with fruit and veggie purees. 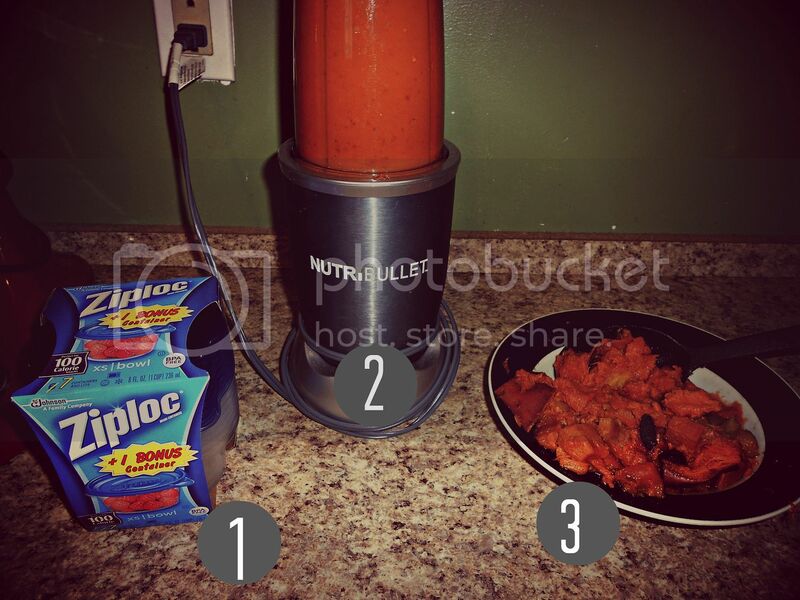 It is a sneaky way to get extra, healthy goodness into your family. When making sweet potato puree, I wash and cut my potato into chunks. I keep my skin on, since the skin holds a lot of vitamins. I'm all about the vitamins :) I cook my potatoes in the pressure cooker for about 15 minutes. Once the pressure releases in your pressure cooker, puree your potatoes in a food processor or nutri-bullet. 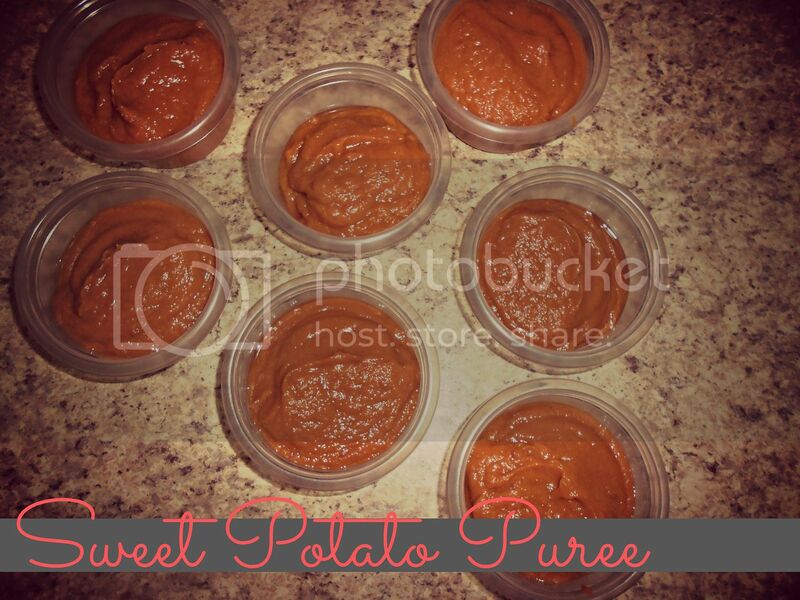 I then store my purees in 1 cup portions, in freezer safe tubs. I found mine at Wal-Mart for under $2 a pack. I like tubs, since you can reuse them again and again. 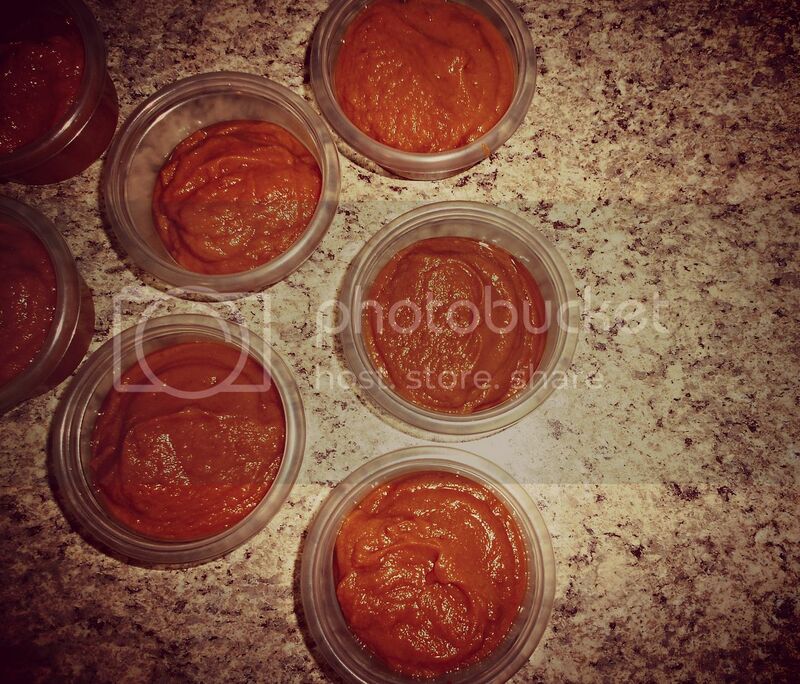 Purees can replace your oil in baking or use 1/4 cup puree to replace 1 egg in your baking. Throw your purees into breads, cookies, sauces, and cakes. It makes things so dang yummy! 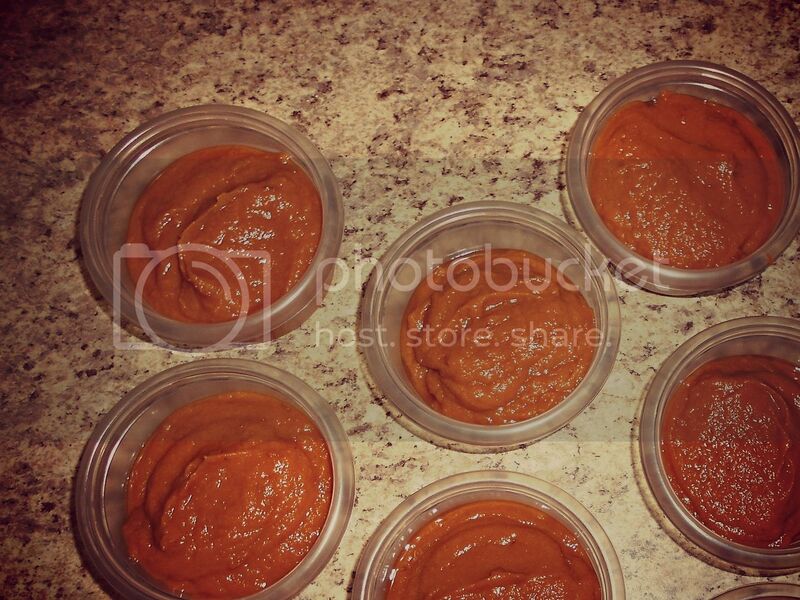 Get your puree on this week! Fall is here and I am beyond excited! Here I come Fall baking! Our family is always looking for creative ways to use sweet potatoes so thank you for all of the great ideas that you share and for the link up parties. My wife and I are both fans and followers. I recently switched my blog from blogger.com to https://fourgirlsandadad.wordpress.com/ so now I'm following on Google+ AND Wordpress so I don't miss a thing! I love this idea! Thanks so much for this post. I love stocking up when prices are low and having a stock pile when needed. I just happened to have 4 sweet potatoes that i needed to use. I don't have a pressure cooker so i used my slow cooker 3 hrs high. Thank you so much for all you inspiring posts! Sweet potatoes can really help tighten skin.